Tony Bennett: Still Lively at 90! Tony Bennett turned 90 years old yesterday, August 3, 2016. Bennett celebrated in style with celebrities and singers like Stevie Wonder, Paul McCartney, Lady Gaga and many others. The Empire State Building even honored Bennett with a special light show set to a soundtrack of his greatest hits. It was quite the celebration for a man who is still living every minute to the fullest. Tony Bennett has many hits, including “Because of You”, “Rags to Riches”, “I Left My Heart in San Francisco”, “It Had to Be You”, “The Best is Yet to Come” and many more. And the great news is, you can still hear these hits–live! That’s right, Tony Bennett is still touring and selling out concerts. I love hearing stories about people who love life, live every minute they can to the fullest, and still have new dreams. Now, as we age, our circumstances may change, and taking on world tours will never be in my future, no matter my age. Yet, for me, living every moment means to continue being curious about the world around me, learning new things, and experiencing new places. What does it mean to live life to the fullest for you? 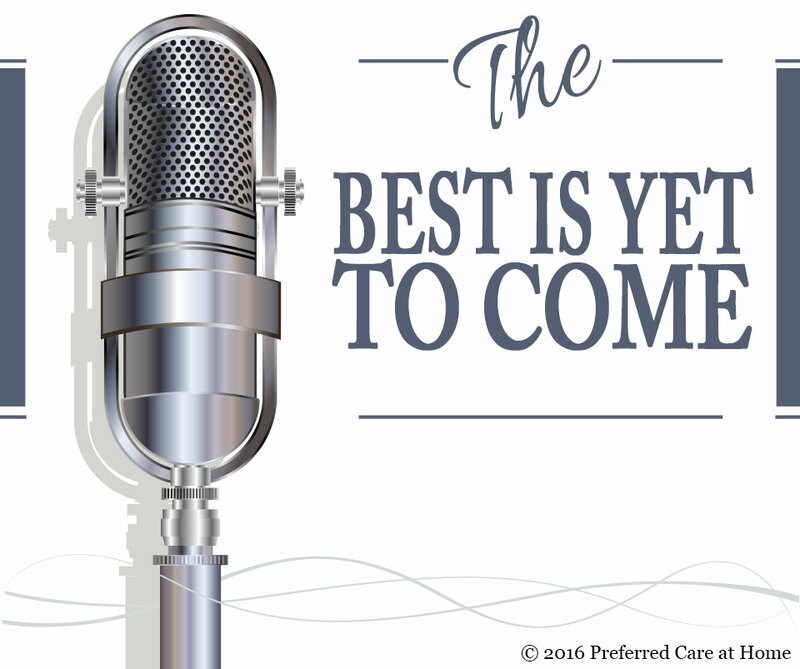 Do you believe “The Best is Yet to Come”? If you did, how would that change the way you lived your life? Happy (Belated) Birthday Tony Bennett! Keep singing; keep inspiring!